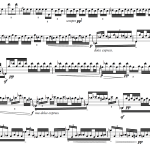 We provide Sibelius lessons live online from introductory to professional level. 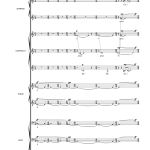 We also offer live online composition tuition using of Cubase, Sibelius and Pro Tools. We can take you from something as simple as writing down a harmonic 4-part exercise, to something as complex as a symphonic film cue, where you need to prepare the conductor’s score and all the individual parts. Having a clear score is of vital importance. Each minute at the recording studio costs you money, and no-one wants to waste money on things we could have done home. 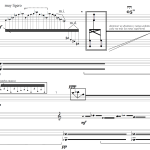 We can teach you how to create modern and contemporary scores with Sibelius, in order to produce complex and competent graphic notations. 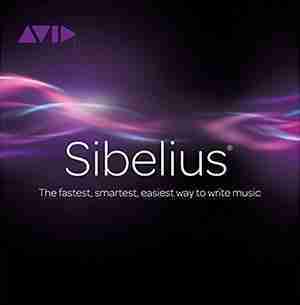 “I started off wanting a few lessons in Sibelius. Now, we have expanded to weekly lessons in composition, performance techniques and exploring different research areas. It is amazing that I can log in each week, from a small country town in Australia, and be connected to Dan, a master composer, from Spain. Music Lessons Anywhere are truly the best lessons I have accessed – all in the comfort of my own home. Rob Kelly (professional musician), Australia. 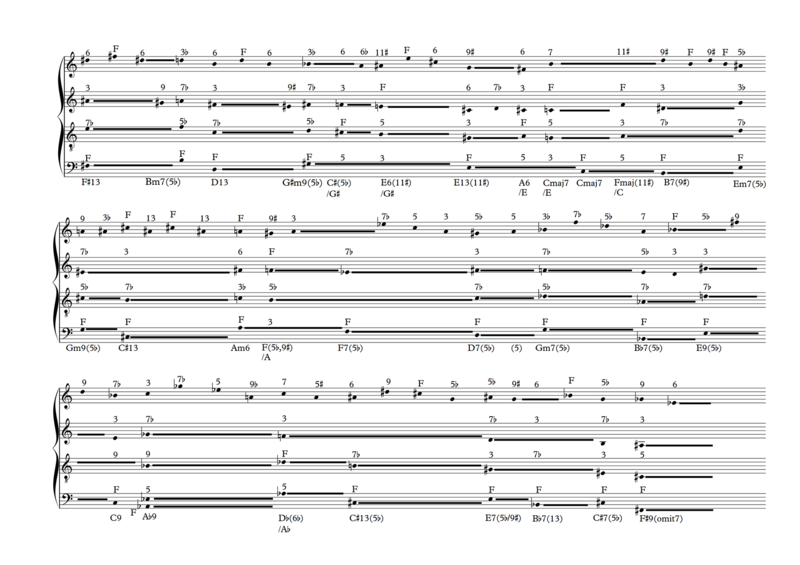 Non-conventional notations: Medieval pneumatic notation and transcriptions, Contemporary Complex Graphical Notation. 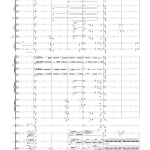 For creating a score that can be easily read and recorded in studio by session musicians. For creating educational materials as well as music exams papers. Focused on everything you need to know to produce a pop-rock song score arrangement (including tabs, drums writings, chords texts, etc). To complete a course and reach a competent level usually takes between 9 and 18 hours of lessons, depending on student ability and experience. An experienced student should be able to reach a competent level in under 9 hours of lessons. 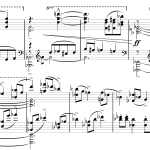 Produce any type of music score ready for publishing and printing. 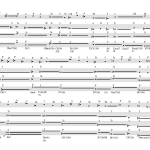 Work at a faster pace producing music scores. 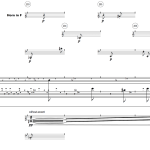 Create compositions and/or Music Worksheets with Sibelius. 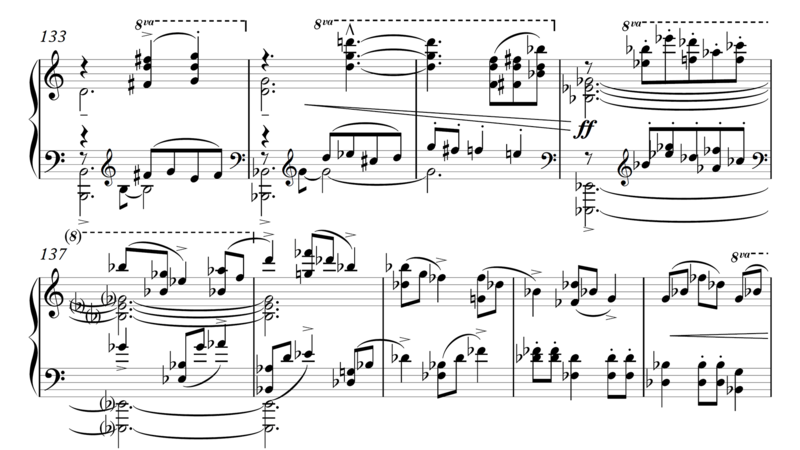 Introducing all the notes only with the mouse (very time consuming). Specific obstacles may be encountered, solutions to which are difficult or impossible to find on the web. Your score editing is slow when pace can be dramatically improved by following specific training. 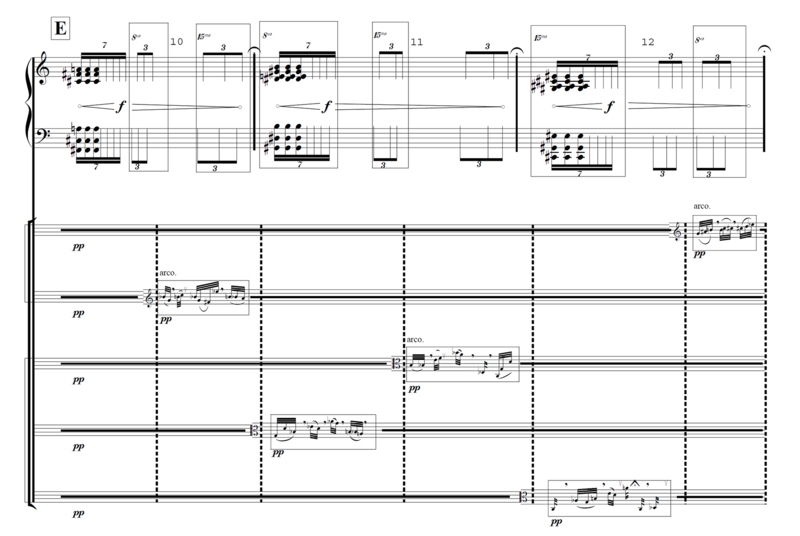 Working through Sibelius Reference Guides is inefficient as you don’t necessarily need use of all its multitude of options. 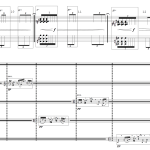 The web may provide answers and information about using Sibelius but it is difficult to find how to make workflow more efficient, when producing a specific types of scores. 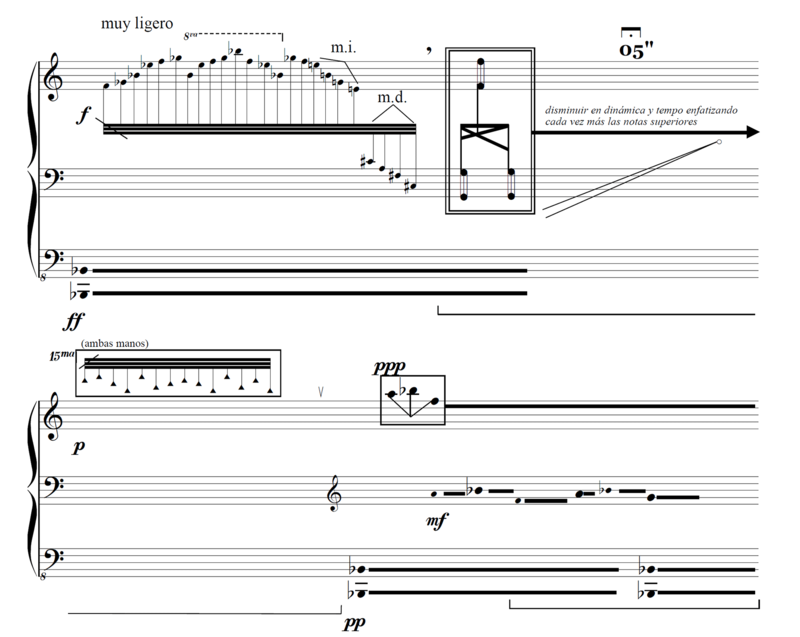 Dan, your online Sibelius teacher, shares his screen through the video call (eg. Skype) to demonstrate how to operate the program, as well as to review files you send to him. You may share your screen with Dan if you need to show any aspect of your workflow. 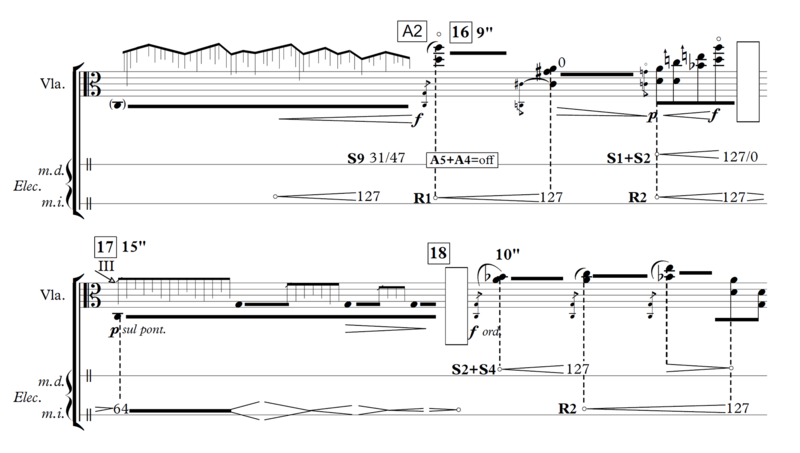 Sibelius and Skype can easily be set up so sound can be heard on both. We usually help you set this up during the free trial lesson, so communication between us is seamless. “Dan is endlessly enthusiastic teacher and never wastes time; he answers lists of questions quickly and makes sure I know the answers. He also helps with composing ideas without stepping on creative toes. Chris Cavalari, New York, USA. Read Chris’s review in full here. Dan has 10 years’ extensive experience working with Sibelius. He has been using Sibelius throughout its development from version 3 (before Avid) right up to the current version. As a composition graduate, he completed one year of advanced Sibelius training, working on contemporary graphical scores and complex traditional orchestral scores. 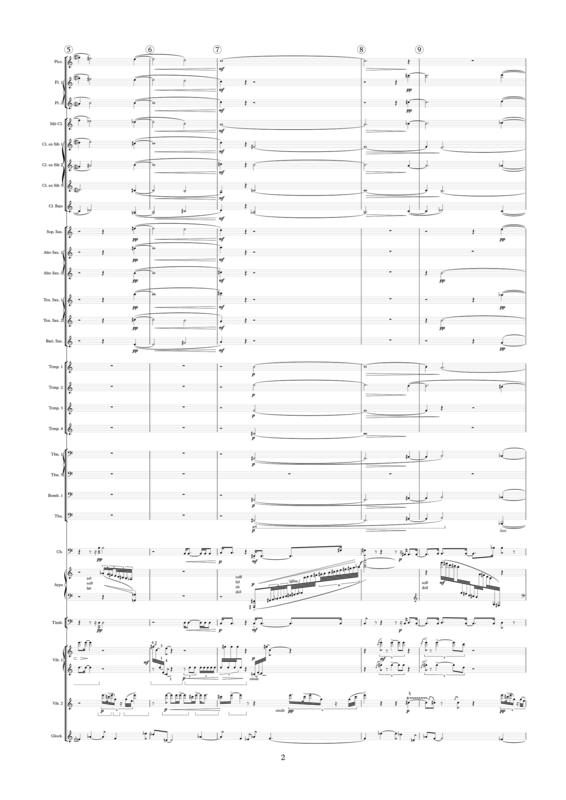 Throughout his career as a professional composer, his main tool for creating scores for commissions is Sibelius. 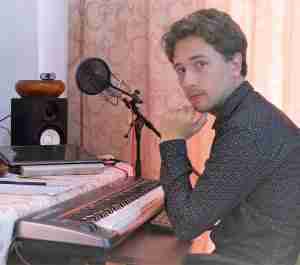 Dan is currently taking his Orchestration Master’s Degree which concludes this year, where he learnt how to meet commercial scoring standards, by specifically arranging score layouts. 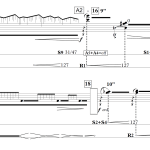 If possible, the latest version of Sibelius (8.x), however version 3 or higher is acceptable. Video-calling Software such as Skype, Google Hangouts, FaceTime, etc. 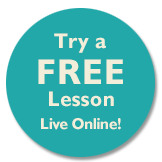 The price of our Online Sibelius Lessons for individual students (live one-to-one tuition) is £40 per hour. The price for Online Sibelius Lessons for groups is £50 for an hour shared by two students or £60 for an hour shared by 3 to 5 students (maximum 5 students to a group lesson). Sibelius lessons can also be taken as Correspondence Lessons. Part of the tuition is by email with fewer but more flexible contact lessons. 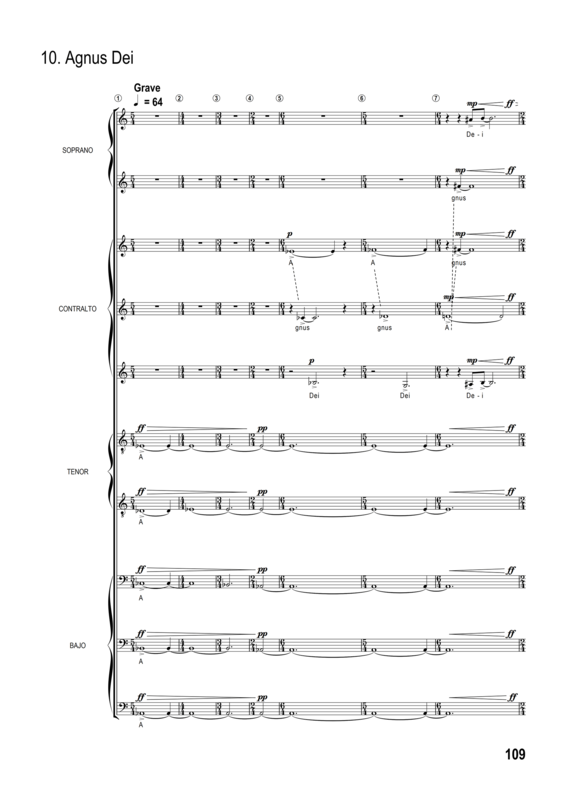 A brochure about the Correspondence Lessons for Sibelius and Cubase can be viewed here. 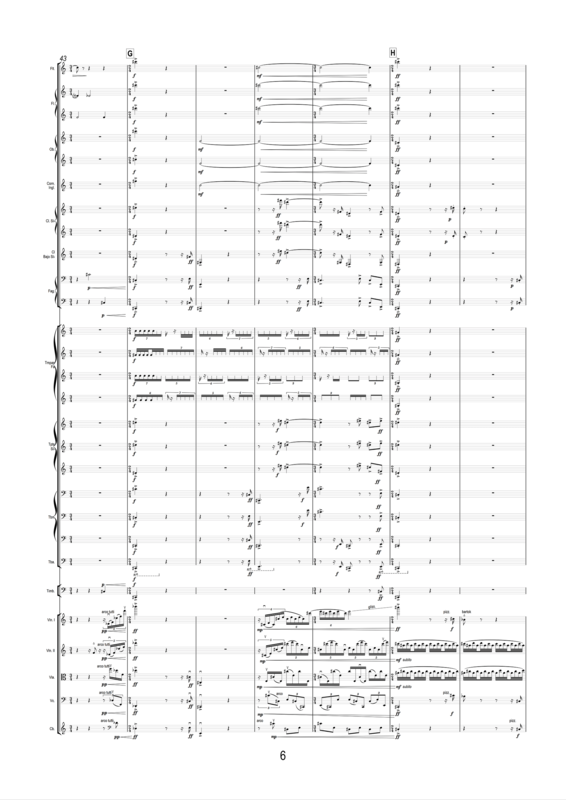 A Sibelius score and composition, ‘Dusk’ by Chris Cavalari. 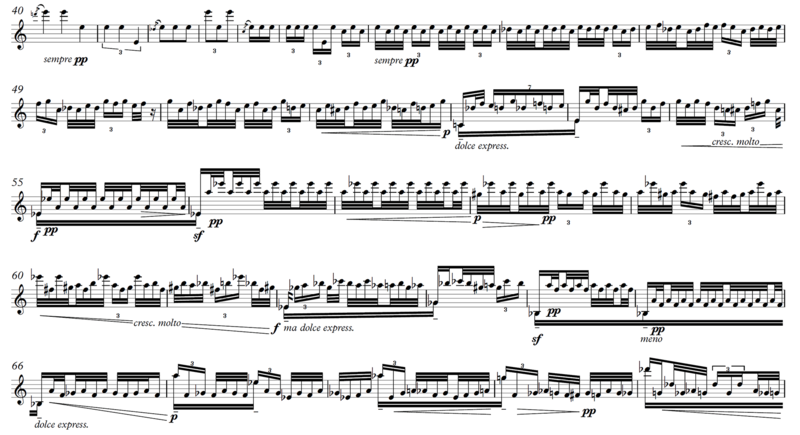 Chris took online Sibelius lessons with us and kindly sent us this video, especially for this page. Thank you Chris! Our most common workflow consists of using Sibelius for producing the score and parts, Cubase for the midi mock-up and Pro Tools for preparing the recording session. However, we understand that you might have a preference for a different score editor (eg. Finale) or a different DAW (eg. Logic, Reaper, Live Ableton, Fl Studio, etc). Your musical possibilities should not be restricted by your software. “I’ve been studying composition and piano with Music Lessons Anywhere for 6 months and I have been making great progress with Bohdan Syroyid. He is motivating me and helping me to reach my personal musical goals. To learn the basics and principals of a certain musical style doesn’t take long. To master something and take it to the next level is what needs time. Before setting your personal style, we advise you learn how other peoples’ music works. At first it may seem like learning a foreign language, but you’ll soon begin to understand it and eventually you become fluent with how it’s working. We can help you with this process. We welcome online composition students who have an open mind. Knowing the principals and mastering as many styles, makes you unique as both a composer and as a musician. Our Composition Courses are provided through three different Plans. Each Plan consists of one or more live one-to-one online lessons, combined with personal and detailed tuition to enable the development of your composition/s through email. If you have any questions, please contact Tracy who can arrange a chat over Skype and for you to try a free lesson. 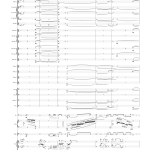 All scores © Bohdan Syroyid (all rights reserved). Mar Sin Agua (Waterless Sea) by Dan Bohdan Syroyid. First prize at the ‘Maestro Artola’ Wind Band Composition Competition. Los Bosques De Cemento (The Cement Forest) by Dan Bohdan Syroyid. First prize at the ‘Emilio Lehmberg’ Orchestral Composition Competition.